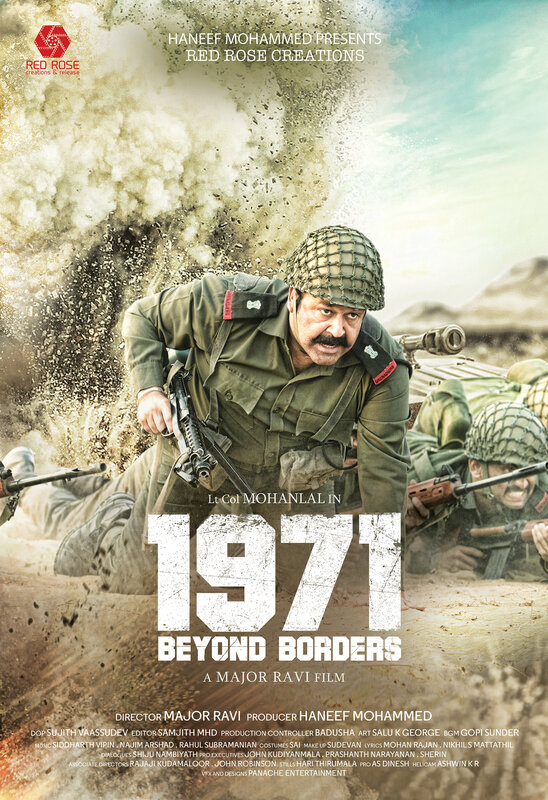 Mohanlal upcoming movie 1971 Beyond Borders first look poster released. The movie is directed by Major Ravi. The team will be moving to Georgia for its final schedule by January end. The movie is expected to release by April 7th 2017.